In last week’s blog we touched on some of the delicious dining options on the Island that offer dinner with a view, but there’s so much more on offer for those of you who judge a vacation by the scrumptious food you get to experience. 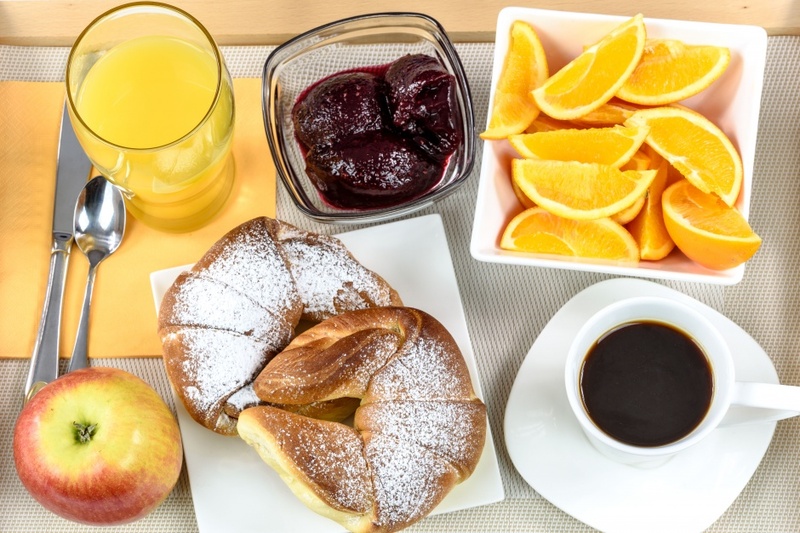 We all know that breakfast is the most important meal of the day so today we’ll look at some of the mouthwatering eateries that will feed you up and get you energized for a fun-filled day at the beach. 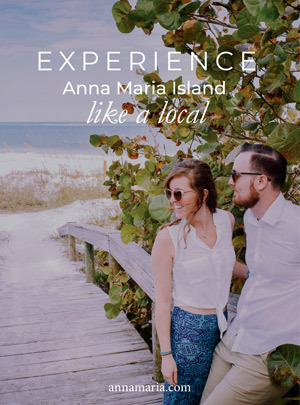 If you wake up needing a traditional, hearty breakfast then head on over to Anna Maria Island Beach Café. You can get all you can eat pancakes, sausages, French toast, omelets and more. Enjoy the huge selection while watching the morning sun sparkle over the crashing waves. It’s a fantastic way to wake yourself up and get all the fuel you need to spend the rest of your day exploring the stretch of white sand beaches! 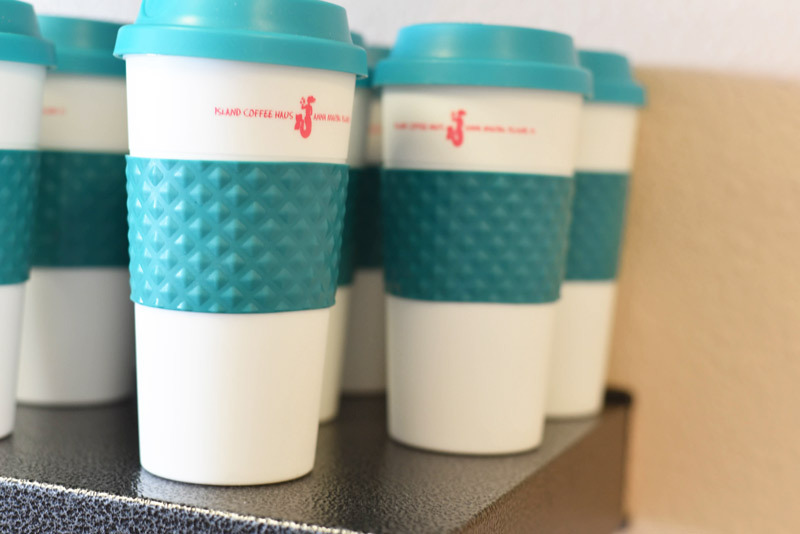 If you’re more of a coffee shop person then pay a visit to Island Coffee Haus located in Holmes Beach. When you arrive you’re hit with a gentle waft of sweet muffins, bagels and other baked delights. Grab a cup of Java and your favorite bagel to kick-off your day Island-style. In the same plaza, just a few shops over, another delicious restaurant awaits. 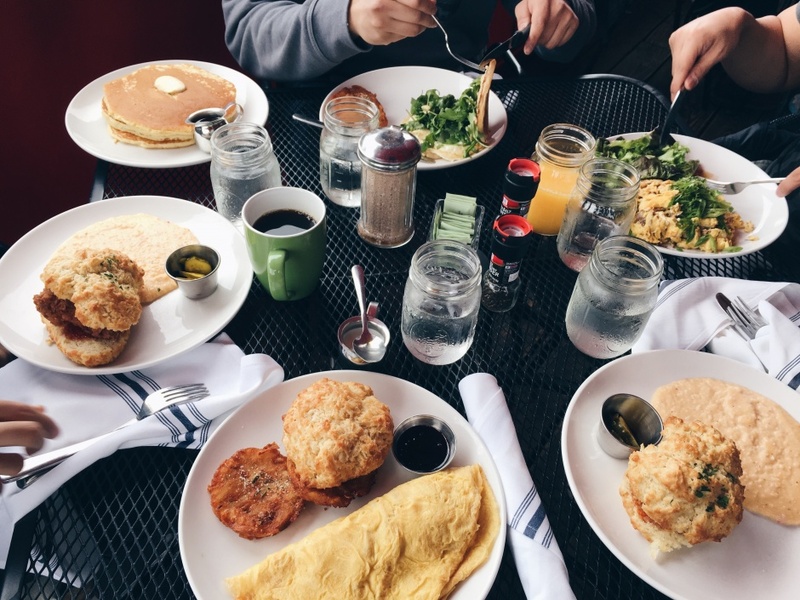 At Peach’s you get it all: classic Southern hospitality mixed with food favorites including eggs made any way you like, home fries, pancakes, omelets and more. Choose the indoor or outdoor dining option at the Gulf Drive Café. Its inviting Island atmosphere will make you feel welcome no matter where you choose to sit and breakfast is served all day long. Try their homemade oatmeal, fresh fish of the day or the French toast – you just can’t go wrong! Other succulent breakfast restaurants on Anna Maria Island include Minnie’s Beach Café, the Sign of the Mermaid (although their breakfast menu is limited to Wednesday through Saturday from 9am until 1pm), Havana Cay and the Island Creperie. To start your day off on a sweet note, pay a visit to the popular Anna Maria Donuts, where you can choose to make your own donuts from 4 different glazes and over 14 various toppings! The Island has something to offer for everyone – no matter whether you are looking for breakfast on the run or a sit down experience. Come taste all of the wonderful options that are available on the Island on your next beach vacation.